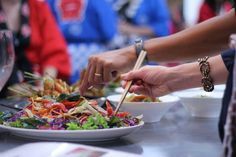 Do you love learning, exploring and eating Asian cuisine but aren’t totally sure where to start when cooking? 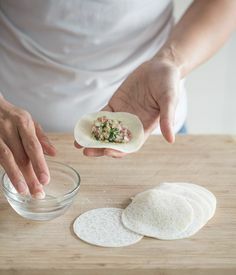 Perhaps you have friends who love Asian flavours and you’re wondering what to give them as a gift? 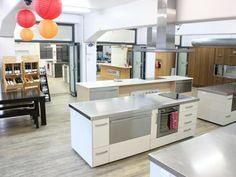 This Sachie’s Kitchen Asian Passport includes 4 cooking classes from 4 Asian countries famous for their different flavours – one Japanese, Thai, Vietnamese and Indian class. 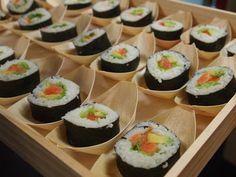 Each class is approximately 2.5hrs and includes 3 recipes each. Travel Price: Was $396 -> now $350! You will receive a confirmation email containing your Passport verification code. 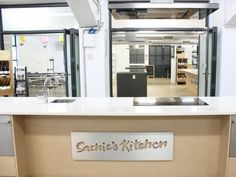 Please select the four classes that you would like to participate in on the Sachie’s Kitchen website, and on the payment screen for each booking enter the code.